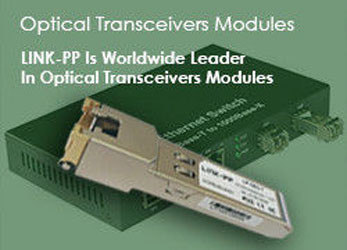 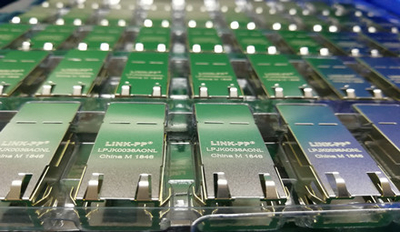 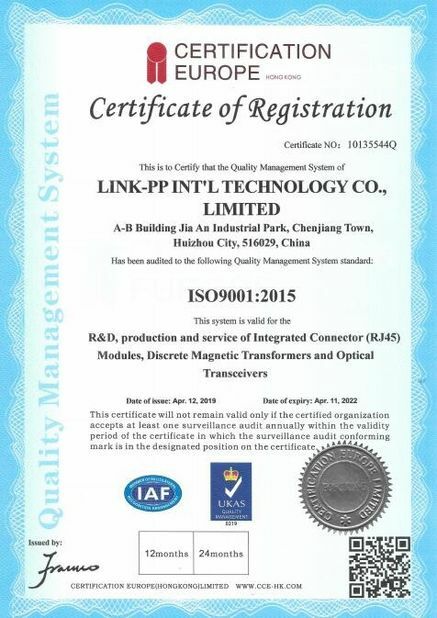 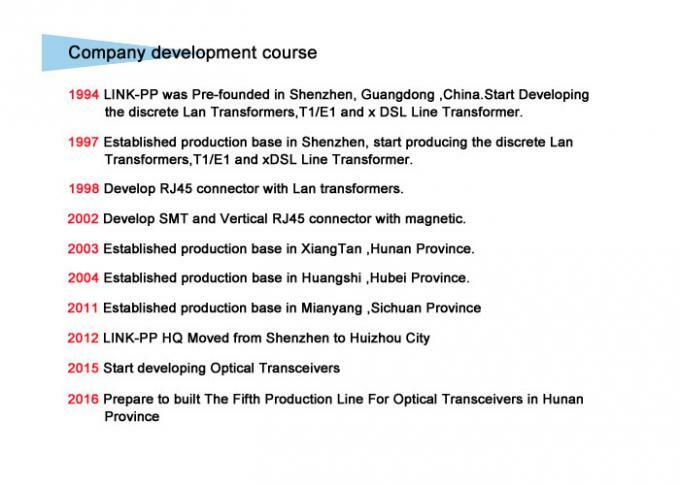 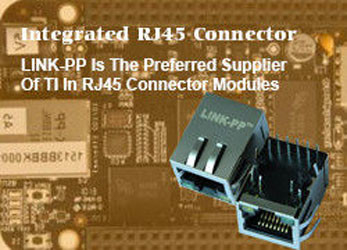 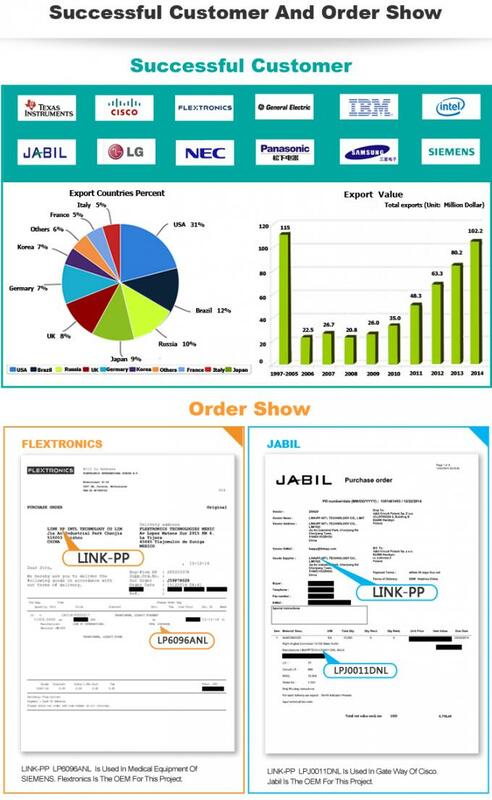 LINK-PP Established in 1997,is a professional designer and Manufacturer in magnetic telecom and networking components. 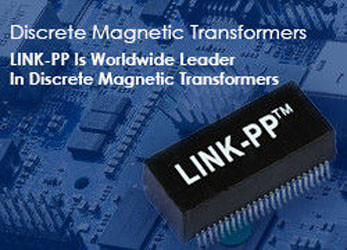 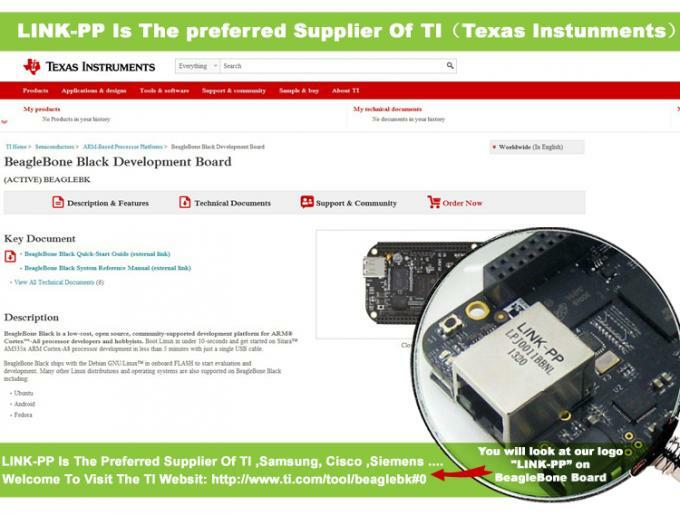 With an extensive line of state-of-the-art catalog products as well as custom capabilities, LINK-PP is a global supplier magnetic telecom and networking components of OEMs, contract manufacturers and CEMs. 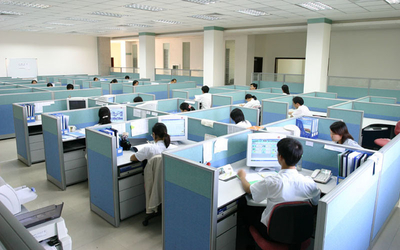 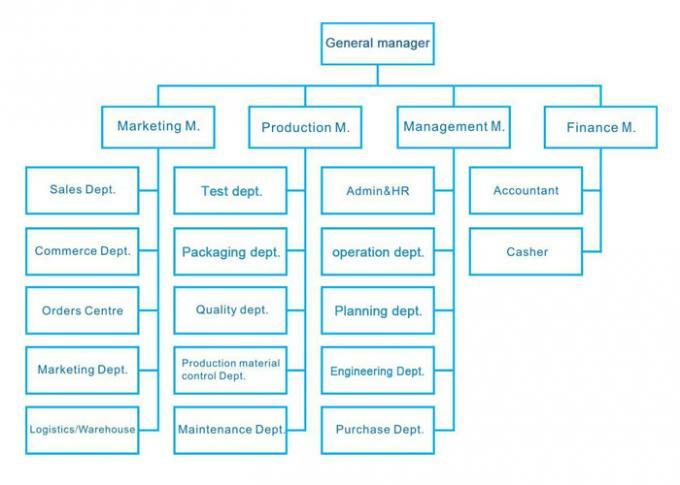 LINK-PP,there are 1150 staff at present. 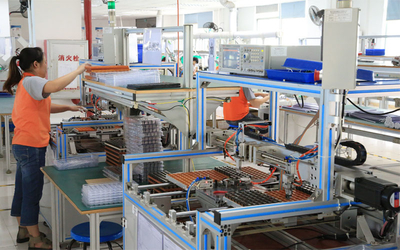 With the abundant productive capacity of 6000k per month, we are able to deliver the goods within the short time. 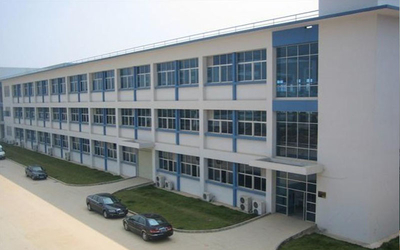 Moreover, we can provide the professional complete solution for magnetic components and strong technical support as well. 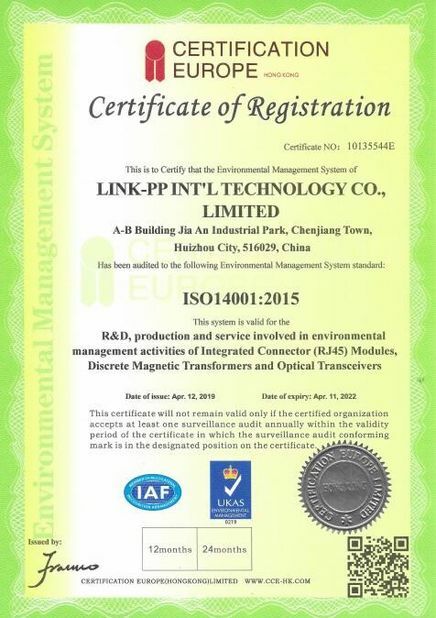 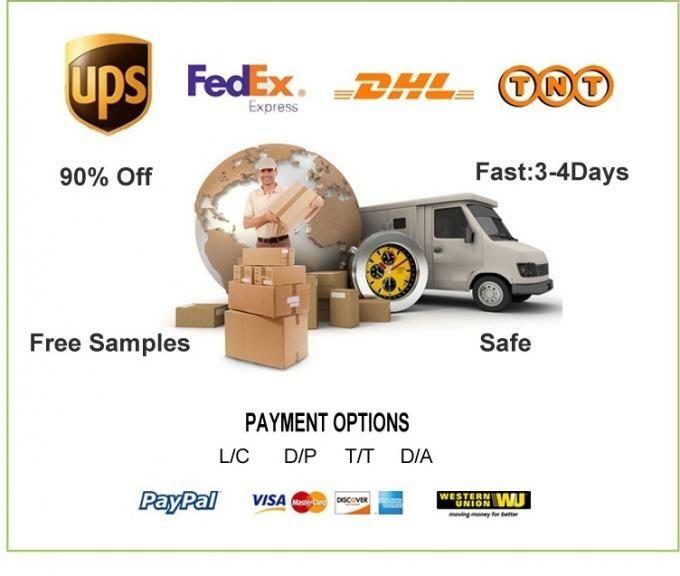 Our products are widely used in networking and communication equipments such as HUB,PC card, Switch, Router ,PC Main board, SDH,PDH,IP Phone, xDSL modem.Committed to bringing the highest possible level of compliance to international standards, all sites are ROSH,ISO9001:2008,ISO14001-2004UL ,Reach,UL Registered.